Candidates Tom Hoffman (left) and Jordan Karweik (right) debate WGSD issues. School Board Debate is Now Online! 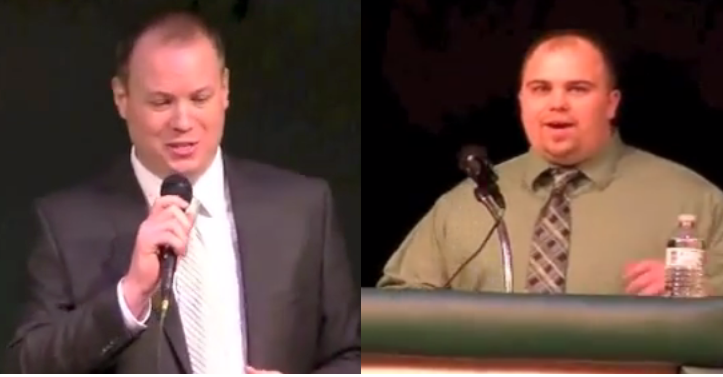 Waterford Graded School District Debate between Tom Hoffman and Jordan Karweik. Be sure to vote on Tuesday, April 1st, 2014. Question #1: What do you feel is your fiscal responsibility as a school board member? Question #2: How would you improve communication with district staff? Question #3: How would you improve communication with the community? Question #4: What are your thoughts on Four-Year-Old-Kindergarten and WGSD providing the service? Question #5: Do you feel the school board should be more open and transparent with the community? Question #6: What are your views on the Common Core State Standards?